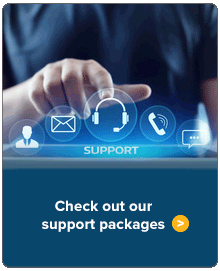 With this free viewing tool, access and view point clouds and other ReCap and ReCap Pro information in your A360 account. Reality Capture is an important part of the construction and renovation process. 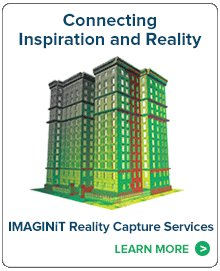 Learn more about IMAGINiT's reality capture services.